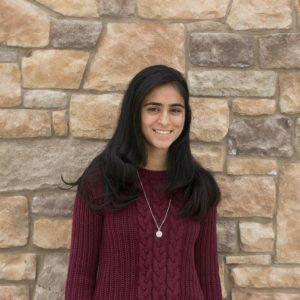 Sahana is in her second year as a staff writer for the Smoke Signal and her first year as co-Events Manager. She is looking forward to contributing further to the paper this year as a manager and staff writer. Besides journalism, Sahana enjoys community service and watching Marvel movies on repeat. Click here to read Sahana’s online stories.